Normally, I don’t spoil a good read by looking up reviews of books that I want to read, but in the case of Lust and Wonder: A Memoir by Augusten Burroughs, I did. 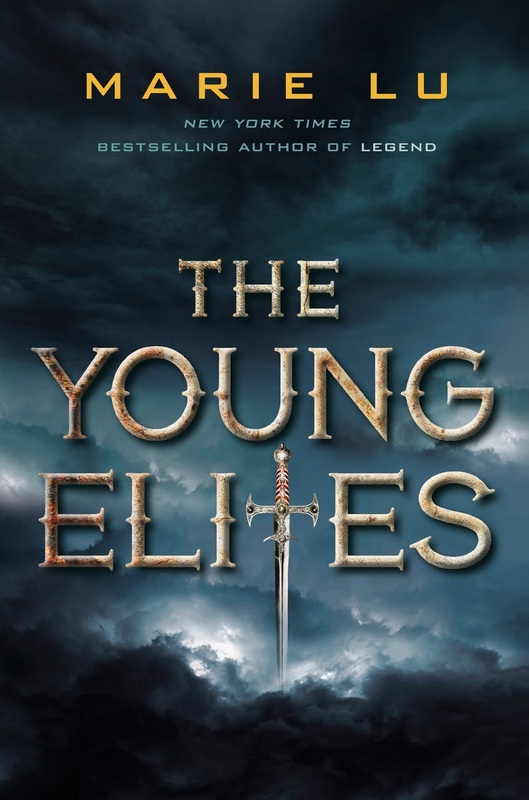 Not surprisingly the reviews come in two flavors–favorable and not favorable. The overwhelmingly positive reviews likely come from people who are just diving into Burroughs’ work and superfans. Those who didn’t review the new memoir kindly probably know too much about Burroughs and feel as though there’s not much mystery left. Burroughs’ similarly reviews his relationships in Lust and Wonder. “Evelyn” like “EEV-lin” in the UK or “Evelyn” like “EH-vah-lin”, my Mississippi born, plumber’s daughter grandmother? 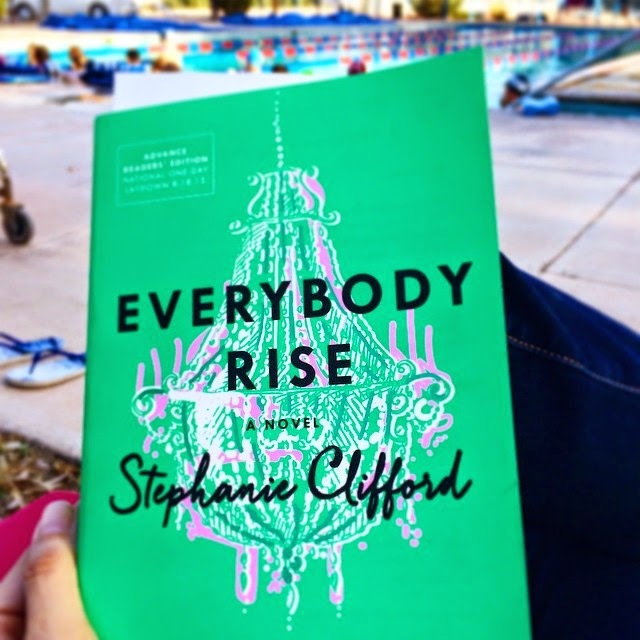 Intentionally or not Stephanie Clifford plays on a class tension among the upwardly mobile in America from the get go through the naming of the protagonist in her novel, Everybody Rise. I never felt on sure footing while reading this book. 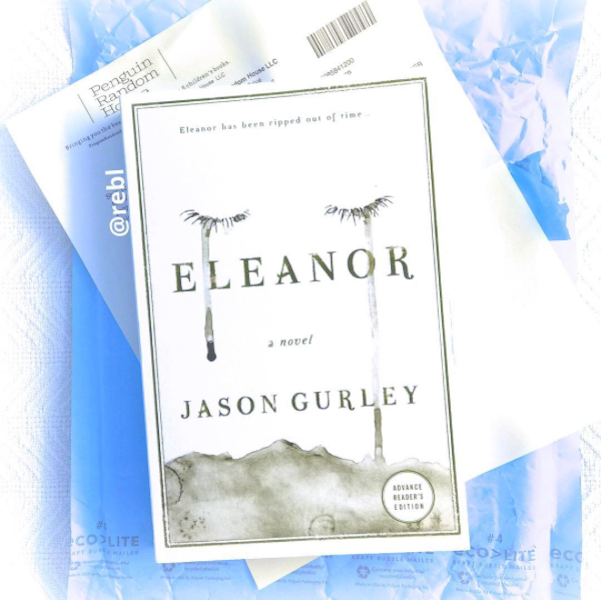 I was curious about Evelyn and the voyeurism that tempts me with Real Housewives of Everywhere and other reality shows about one percenters kept me reading. 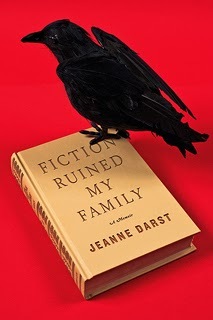 In Fiction Ruined My Family, Jeanne Darst isn’t posing, bragging or begging. She fully experiences the life of an artist and plies her wares in private homes or working barns or legitimate theater. 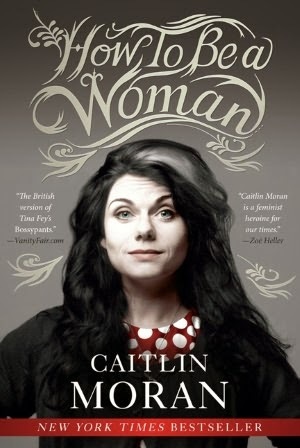 She tells her story without embellishment, though she admits that perhaps not all the details are entirely true either. 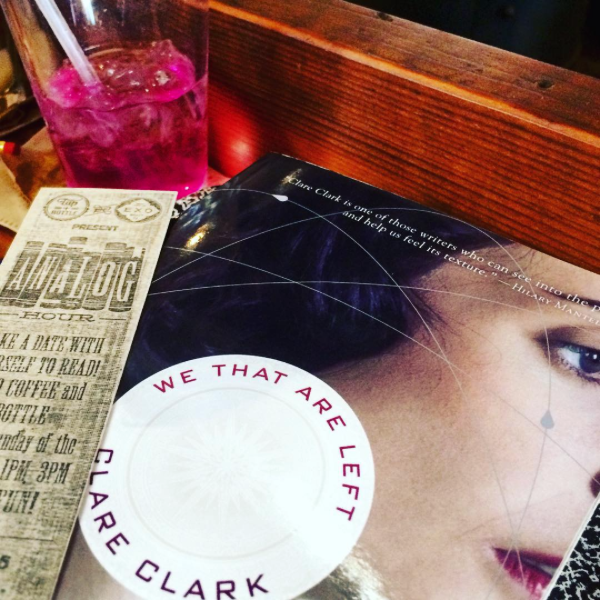 She doesn’t need our approval, though she has it (or at least the book does).